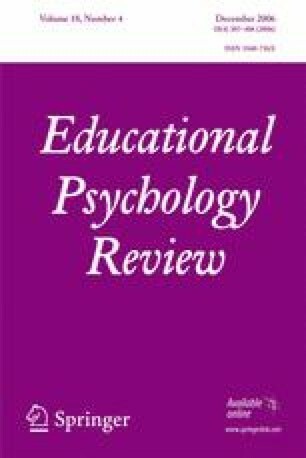 This article describes the control-value theory of achievement emotions and its implications for educational research and practice. The theory provides an integrative framework for analyzing the antecedents and effects of emotions experienced in achievement and academic settings. It is based on the premise that appraisals of control and values are central to the arousal of achievement emotions, including activity-related emotions such as enjoyment, frustration, and boredom experienced at learning, as well as outcome emotions such as joy, hope, pride, anxiety, hopelessness, shame, and anger relating to success or failure. Corollaries of the theory pertain to the multiplicity and domain specificity of achievement emotions; to their more distal individual and social antecedents, their effects on engagement and achievement, and the reciprocal linkages between emotions, antecedents and effects; to the regulation and development of these emotions; and to their relative universality across genders and cultures. Implications addressed concern the conceptual integration of emotion, motivation, and cognition, and the need to advance mixed-method paradigms. In closing, implications for educational practice are discussed.